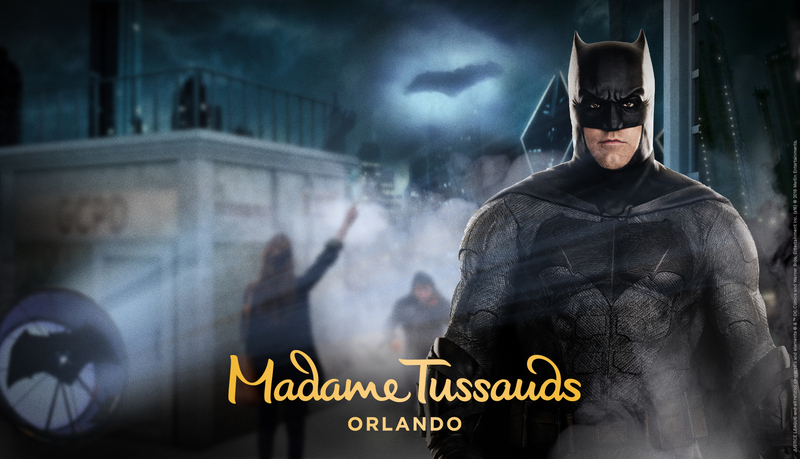 Madame Tussauds Orlando announced a brand new experience, featuring favorite DC characters will be opening just in time for Summer. Opening on May 25, 2018 is Justice League: A Call for Heroes. 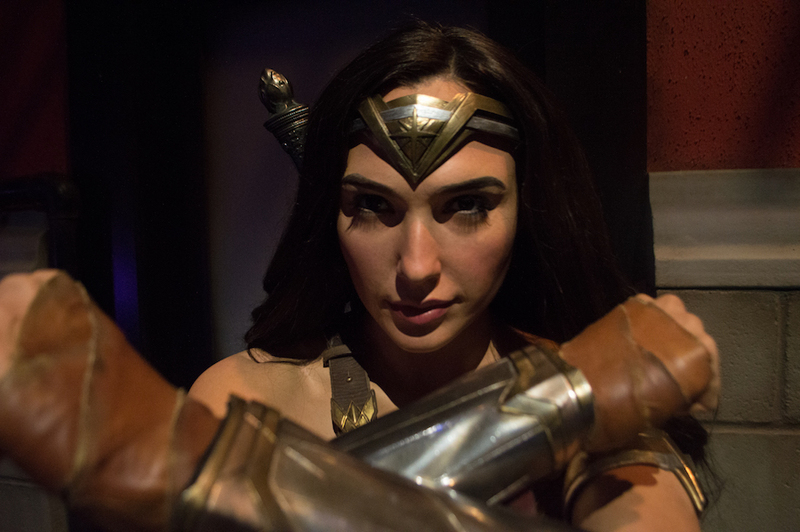 Guests will come face to face with some of their favorite DC characters, including Gal Gadot as Wonder Woman, Ben Affleck as Batman, and Henry Cavill as Superman. Guests will be transported to Gotham City and Metropolis where they will unite with the Justice League to destroy LexCorp’s hold on the world. These thrilling missions will include using Wonder Woman’s gauntlets to emit a powerful blast, summoning the strength of Superman to help lift a falling helicopter back into the sky, and also summoning Batman with the Bat-Signal. Madame Tussauds is also recruiting some of the bravest Justice League fans to assist them in locating Mother Boxes. These unique artifacts with immense powers have surfaced in five cities across the globe. These energy-extracting forces must be found and brought to Madame Tussauds to be destroyed. Those that do find Mother Boxes will be rewarded with a once-in-a-lifetime VIP experience. The VIP experience includes a five-day, four-night trip for the winner and their guest to Orlando, Florida, plus two tickets to be among the first to experience Justice League: A Call for Heroes, two tickets to MegaCon Orlando and SEA LIFE Orlando Aquarium. 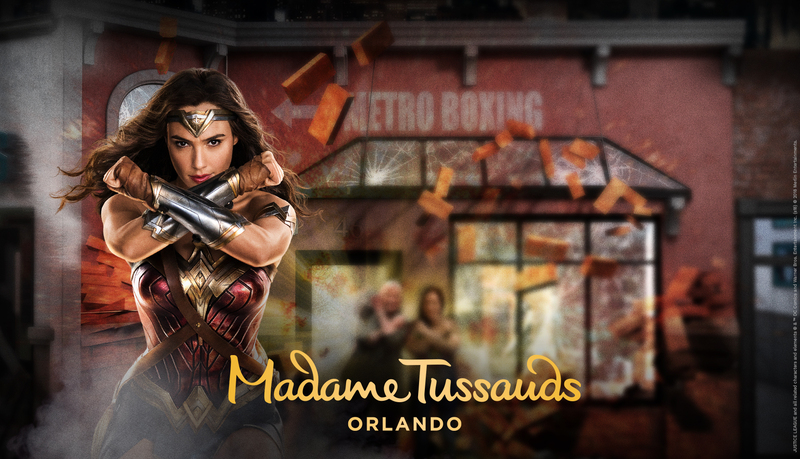 To find the Mother Boxes, be sure to follow @tussaudsorlando and #FindTheMotherBoxes on Instagram. Madame Tussauds Orlando is an interactive wax experience where guests are guided through immersive themed rooms where they can shake hands with the President, get on stage with pop princesses, or get up close and personal with a Hollywood heartthrob and take the ultimate selfie! Stay tuned for more from Madame Tussauds, and be sure to get social with us on Facebook, Twitter, and Instagram @BehindThrills for the latest updates! For more information about Madame Tussauds, including tickets, visit the official website by clicking here. 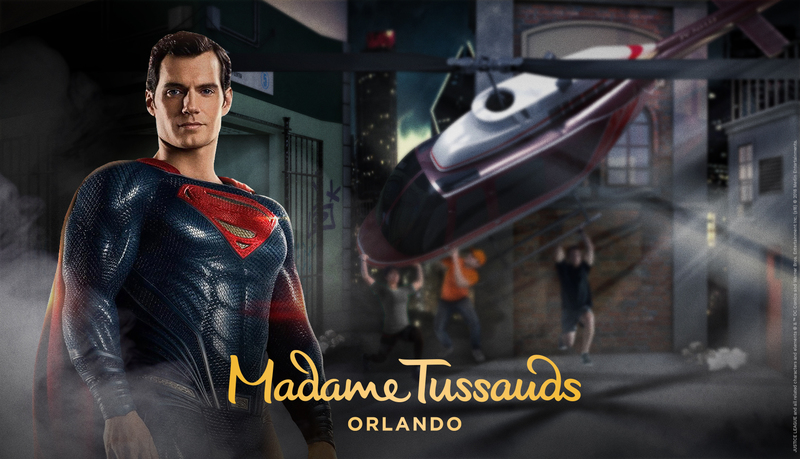 MegaCon and Madame Tussauds to hold huge kick off party featuring the Justice League! SDCC 2017: New Justice League trailer is here!